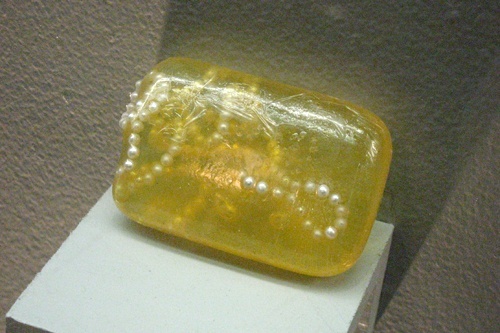 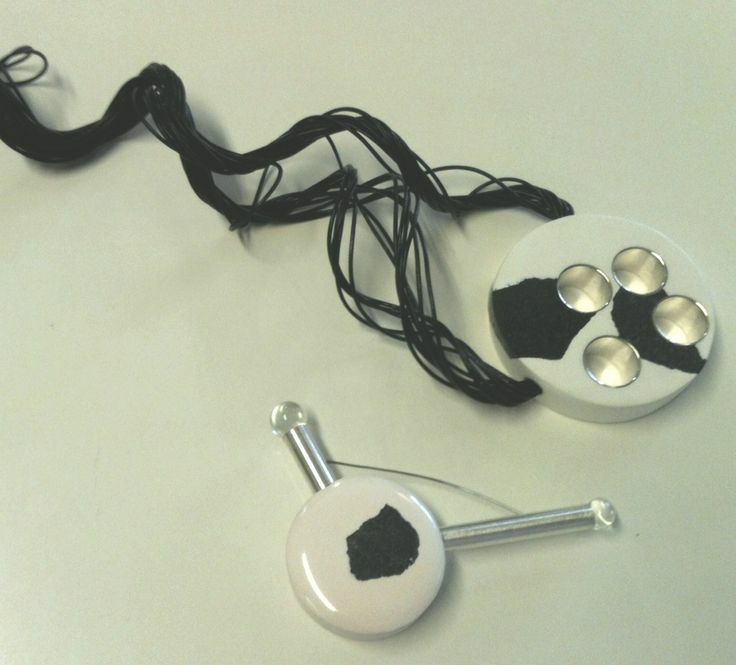 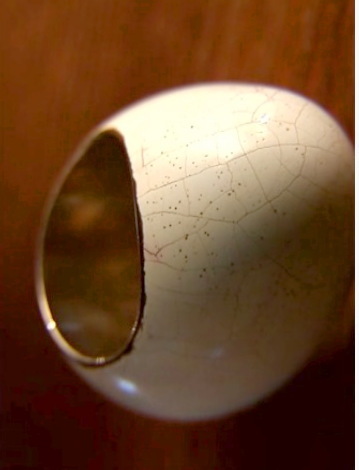 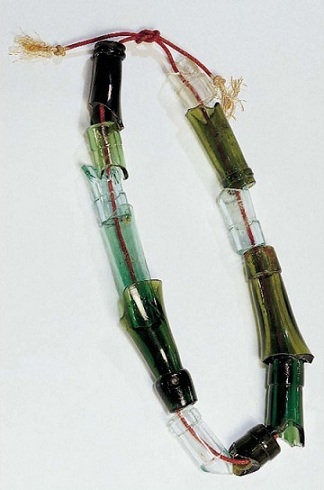 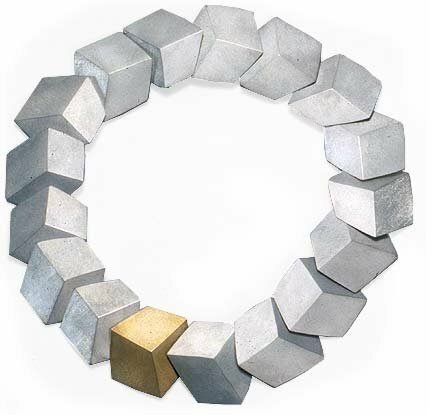 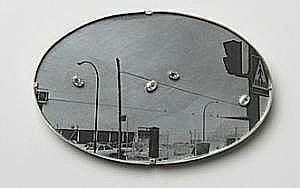 The Tacoma Art Museum (USA) featured an exciting exhibition (in 2005) of alternative jewellery that emerged from the studio art jewellery movement in the late 1960s. 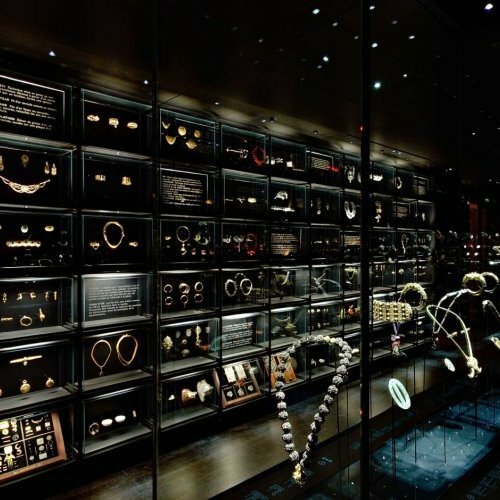 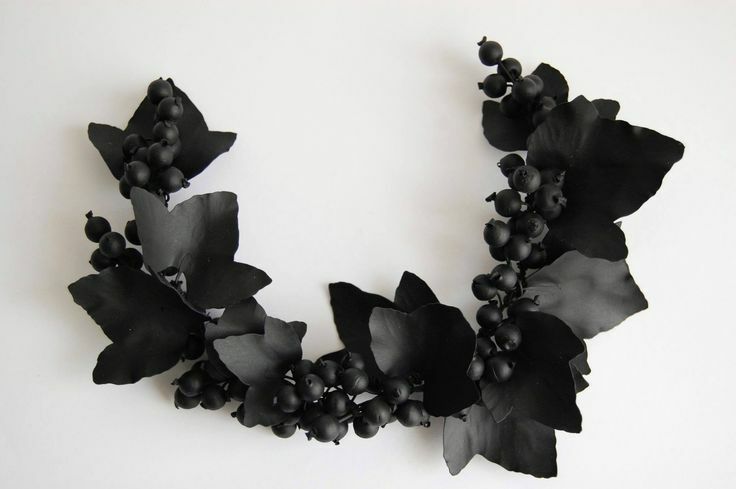 The show focuses on the work of artists who pushed the boundaries between jewellery design and the sculpture, assemblages and performance art of the time. 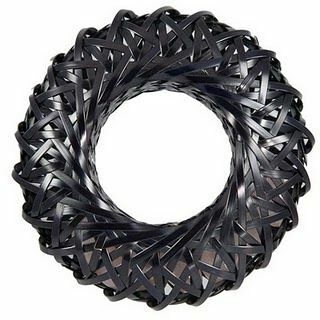 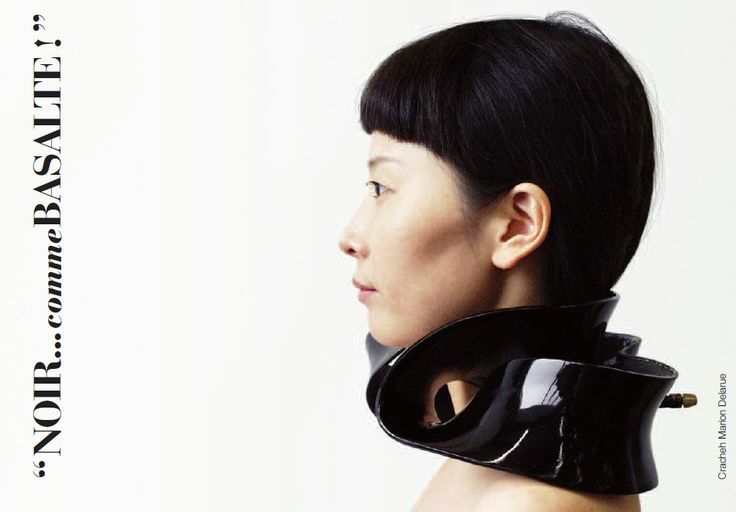 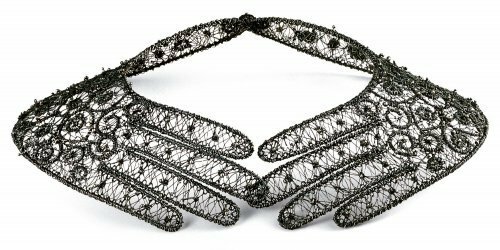 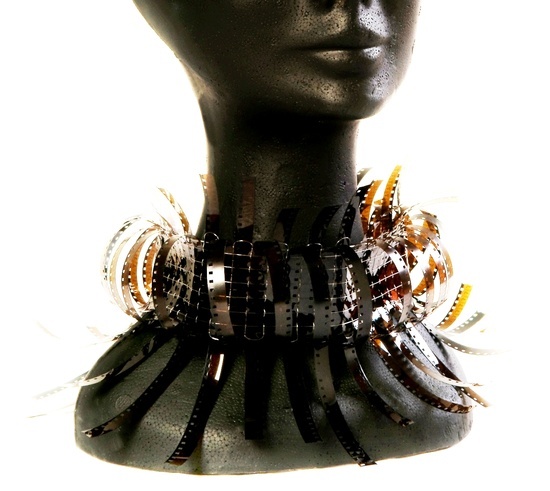 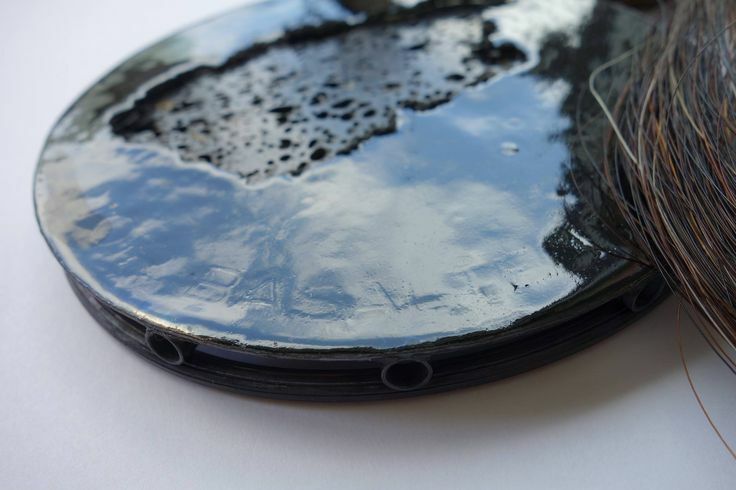 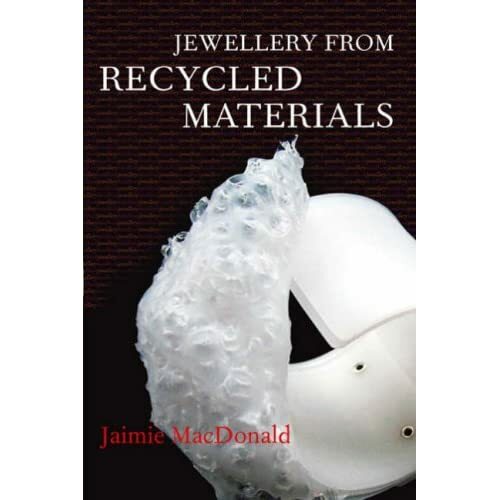 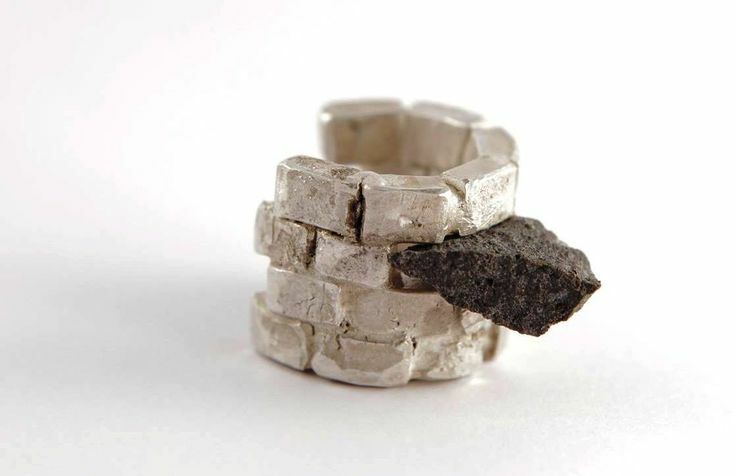 Using nontraditional materials such as paper, foil and rubber tubing, these jewellery designs were political, social and personal artistic statements. 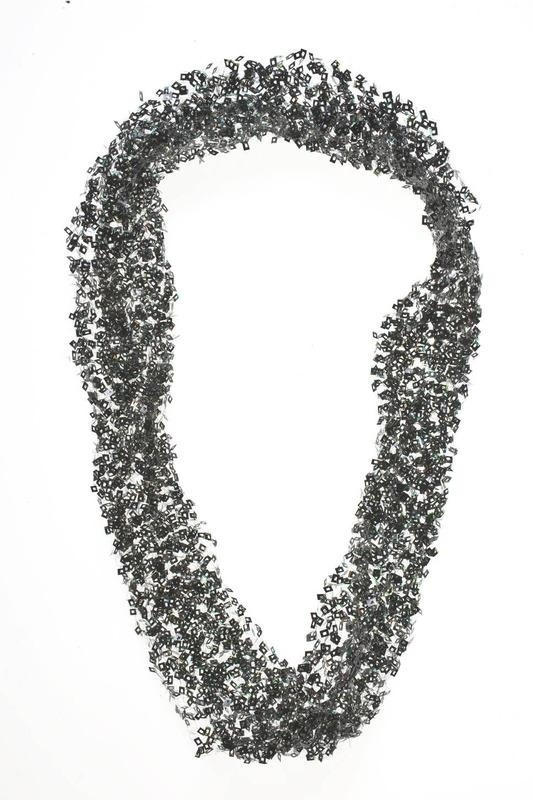 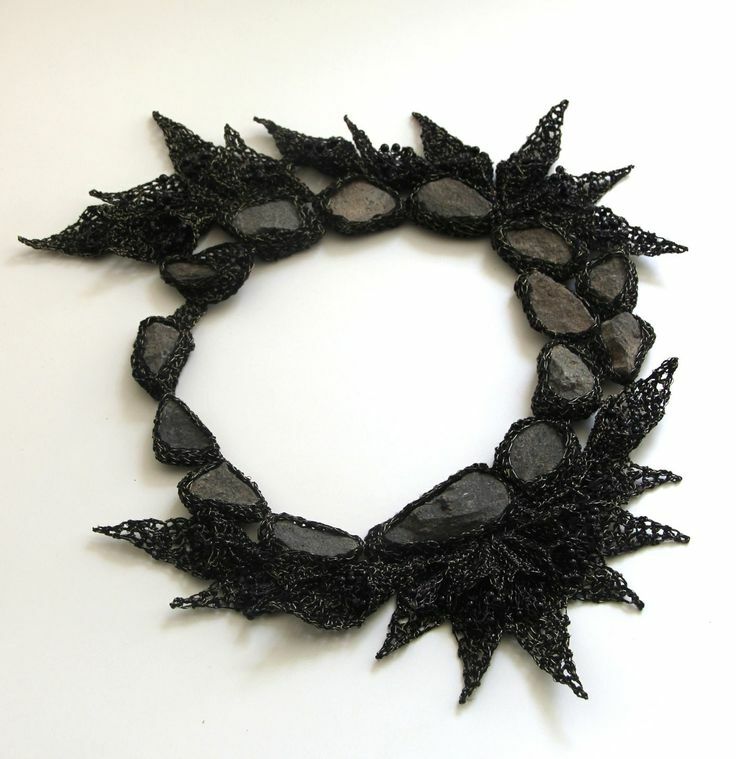 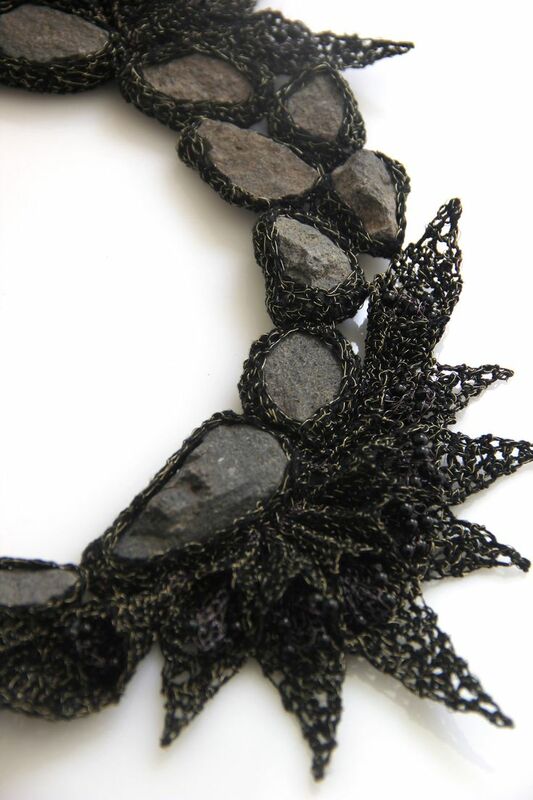 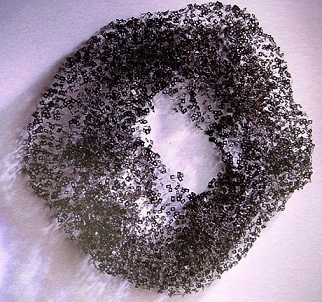 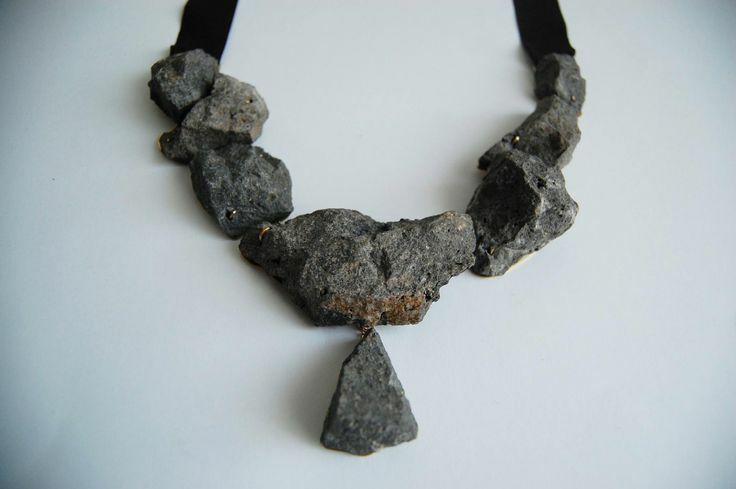 For example, Verena Sieber-Fuchs’ Firecracker Necklace, made of wire and actual firecrackers stitched together to form a fuzzy collar, is quietly subversive with the explosive material disguised as texture. 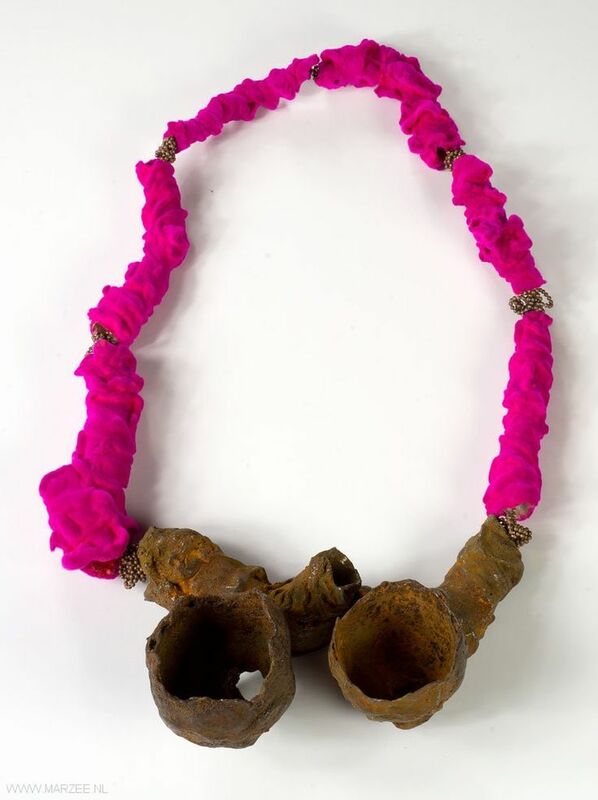 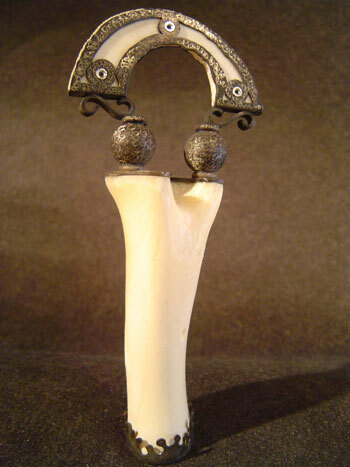 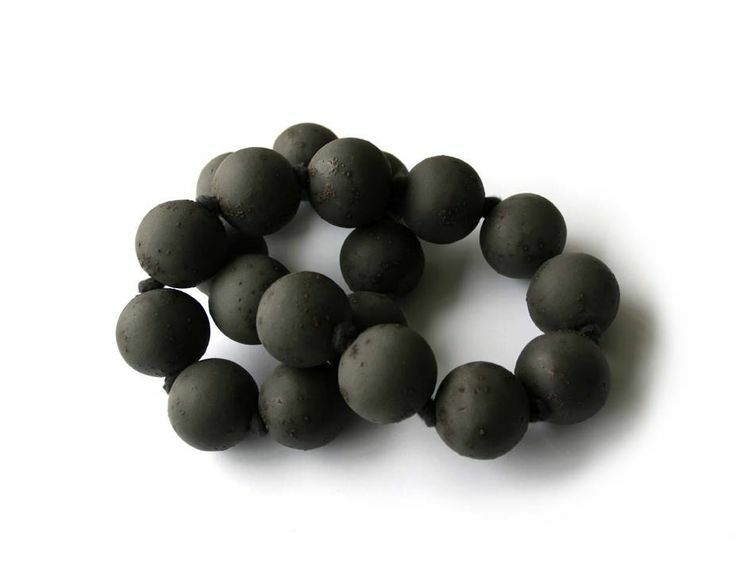 Like wearable art, the unusual jewellery objects are given deeper emotional intention by whomever the wearer. 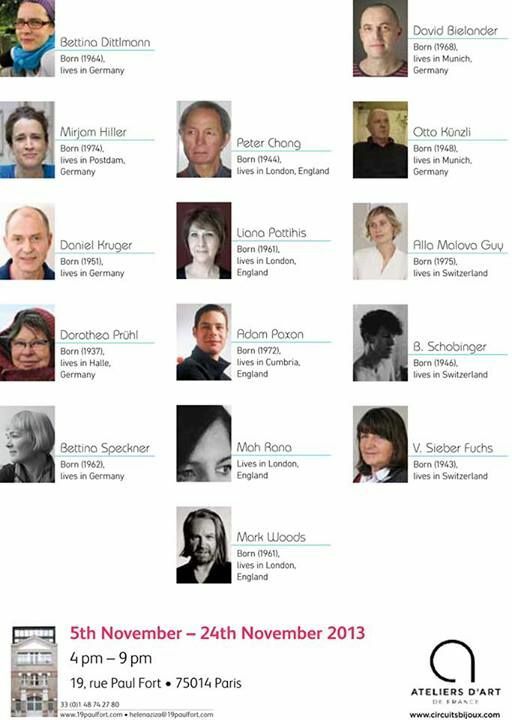 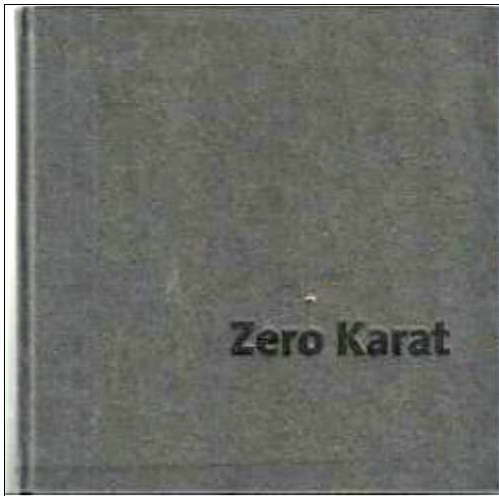 Zero Karat was organized by the Museum of Arts & Design, New York. 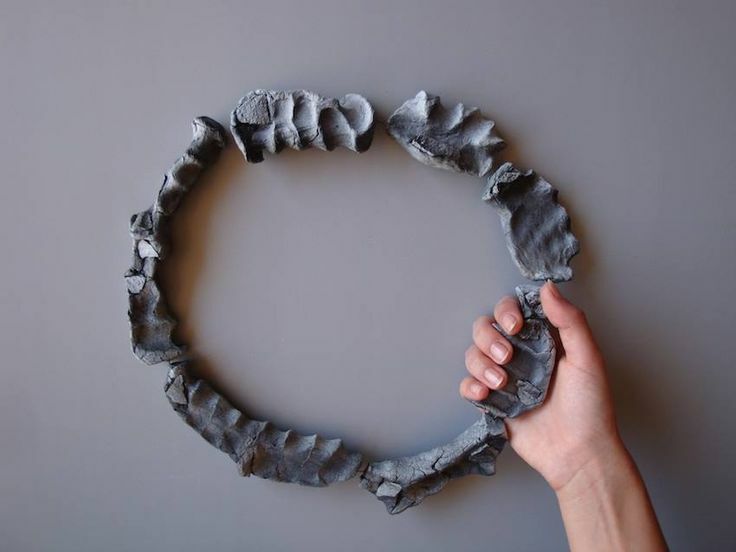 In conjunction with the « Zero Karat » exhibition at the Tacoma Art Museum, a complementary exhibit, « Beyond the Body » : Northwest Jewelers at Play showcases local talent that demonstrates a similar conceptual basis and use of materials. 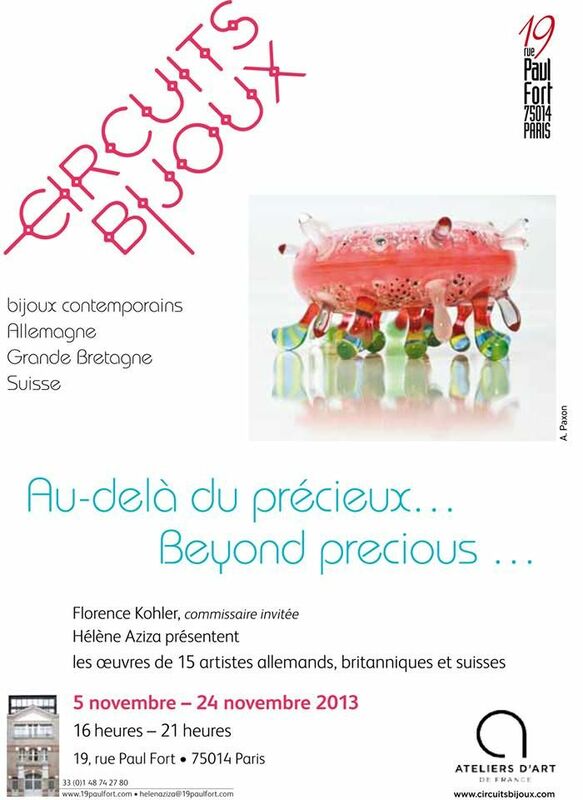 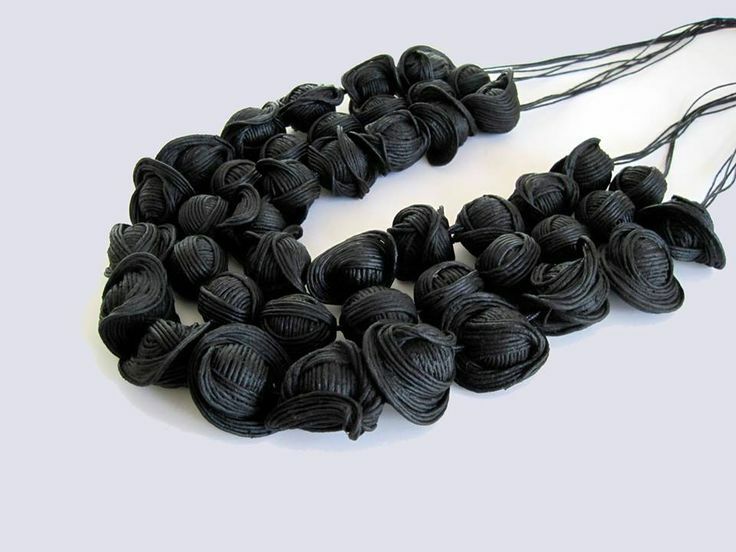 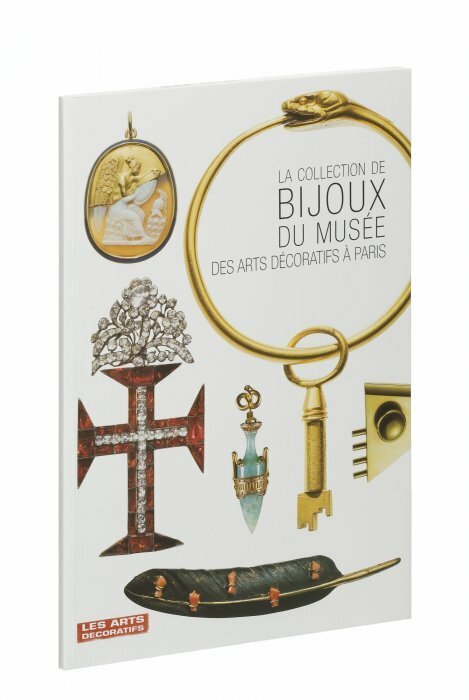 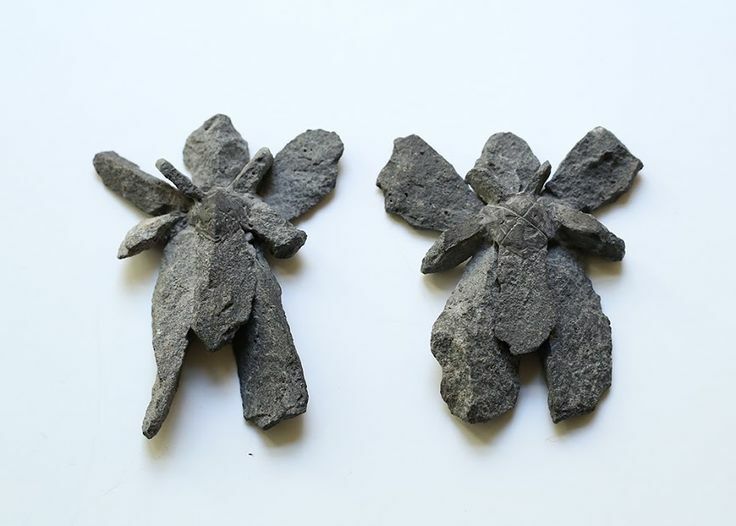 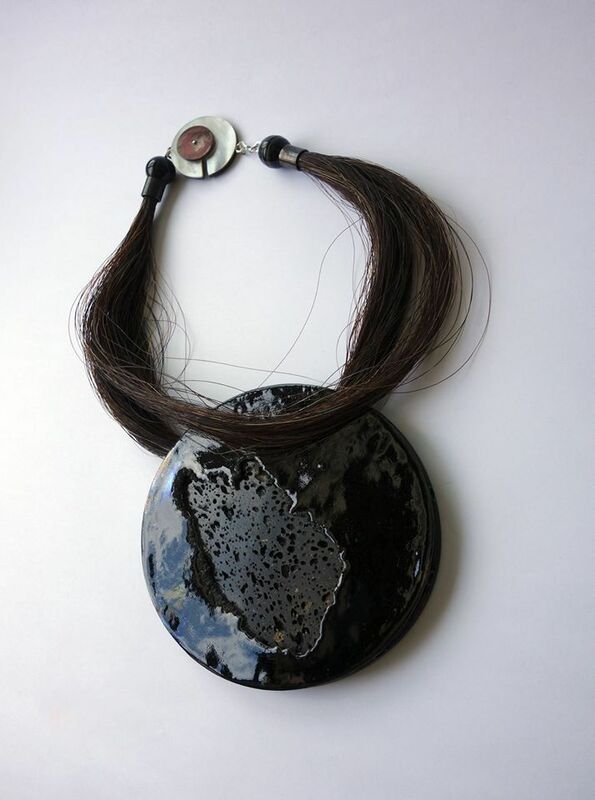 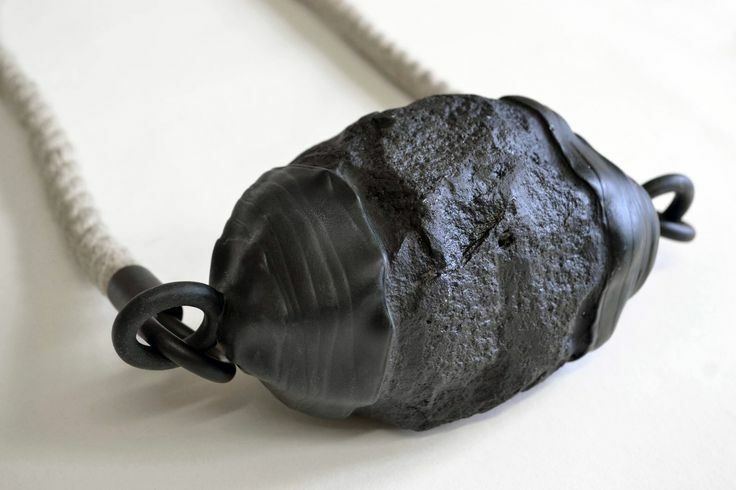 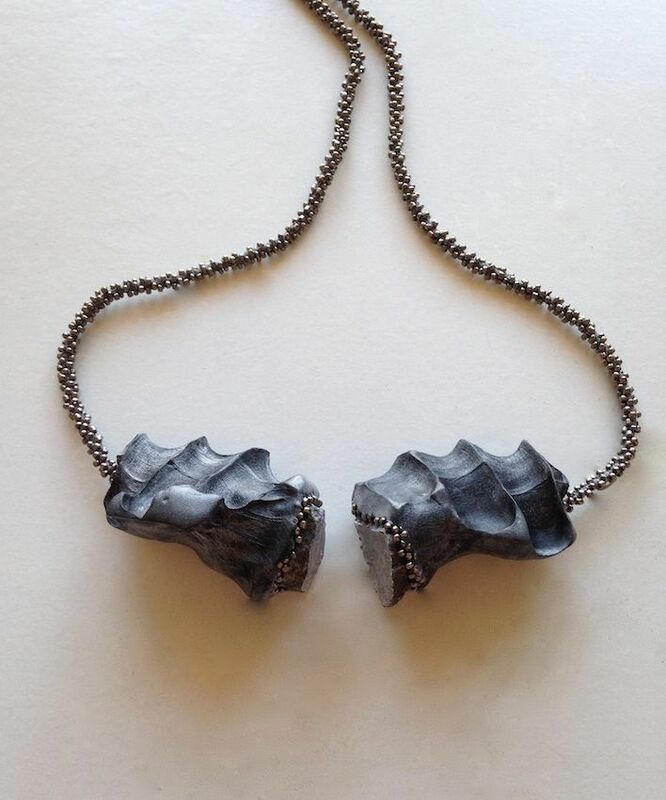 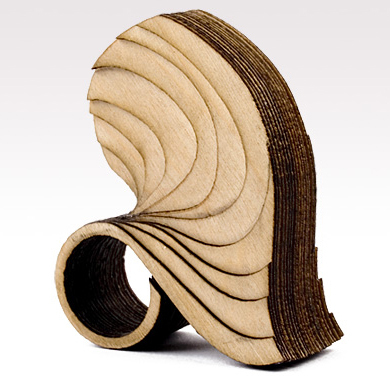 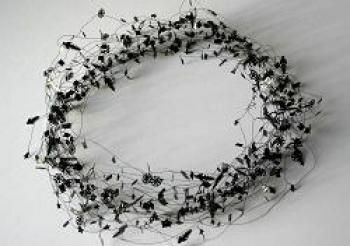 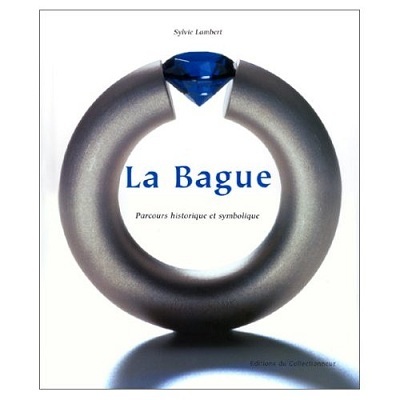 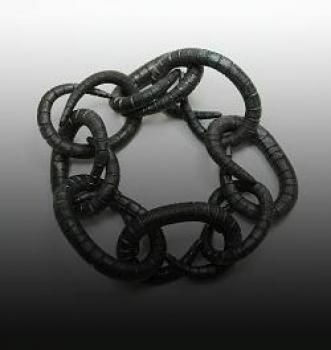 Works of functional jewellery, as well as, large-scale sculptural pieces are on view. 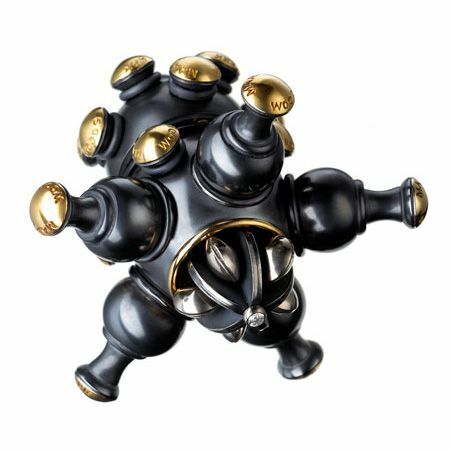 Artists in both exhibitions have given non-precious materials a new aesthetic status, one endowed with subtle metaphors and executed with remarkable craftsmanship.